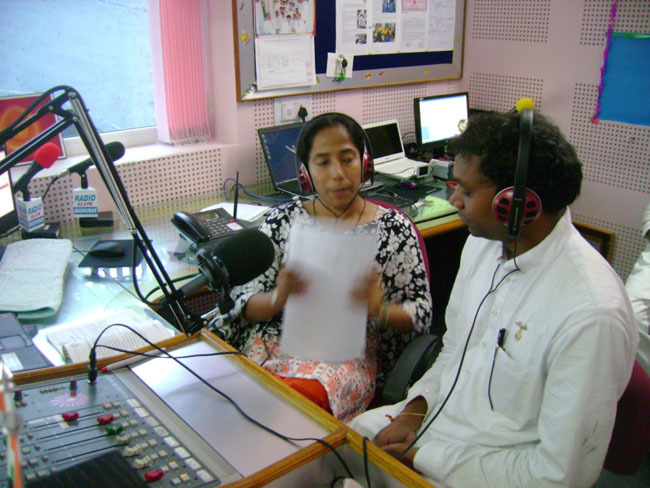 Brahma Kumaris’ Community Radio Station, Radio Madhuban 90.4 FM presented 24 hrs programme on the occasion of Independence day . In these programmes they gave a different explainations about freedom fighters like Mangal Pandey, Mahatma Gandhi ji, Bhagat singh, Laala Lajpath Rai, Thathya topey, Jhansi ki Rani, Chandrashekhar Azad and other leaders’ stories . Along with the celebration of Independence day they gave an inspiration to become ‘Tension Free’ for all the listeners. 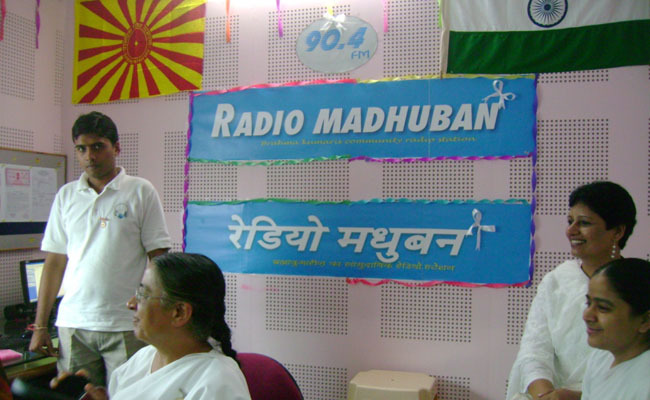 Many callers became a part of it through phones and gave their message to youth throuth the Radio Madhuban media. These programmes started broadcasting from 12 o’ clock midnight of 15th August to 12 o’ clock night of 16th August . They decorated the programme with patriotic songs. Different entertaining Programmes in which the students of different Schools and Colleges of Aburoad participated, were also included. On the occasion of Independence day Senior Sister Brahma Kumari Sis.Sheilu didi specially gave her greetings and said True freedom can be experienced by becoming free from tension, weakness, and bad adictions. Radio Madhuban 90.4 FM with its whole team made a promise to be tension free and offered everyone to give contribution for the entire development of our country, at the ending ceremony of Independence day celebration at 12 0’ clock night. 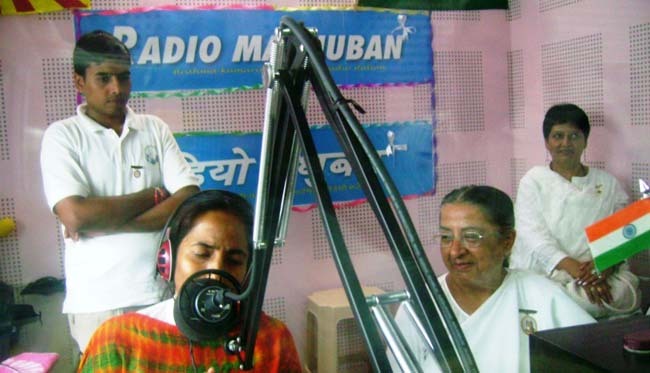 Studio Address : Brahma Kumaris, Radio Madhuban (IT Dept), Shantivan, Abu Road, Rajasthan (India).